Chive Gougerès with Strawberry Honey Butter. Rounding out my Easter menu this year with these chive gougères, because every holiday menu needs something fun to snack on all dinner long. 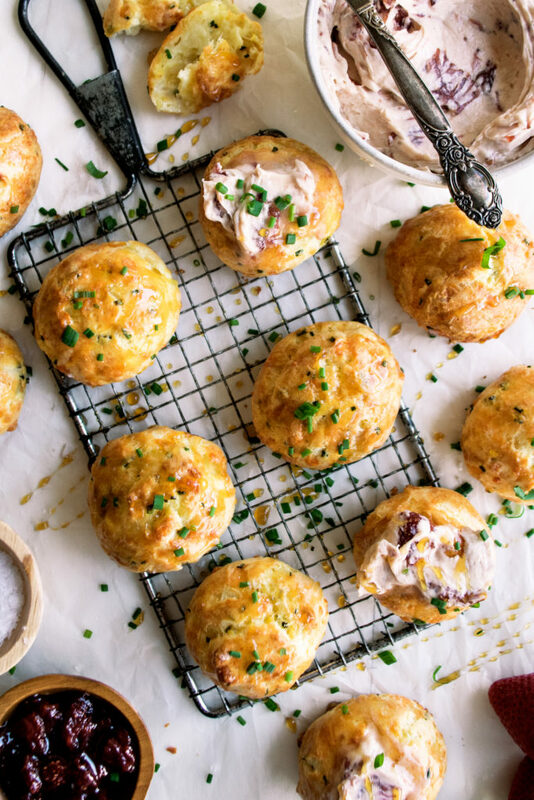 These gougères are addicting little bites full of chives and gruyere cheese, and they’re topped with a slightly sweet, silky smooth strawberry honey butter! inspired recipes for your kitchen table. 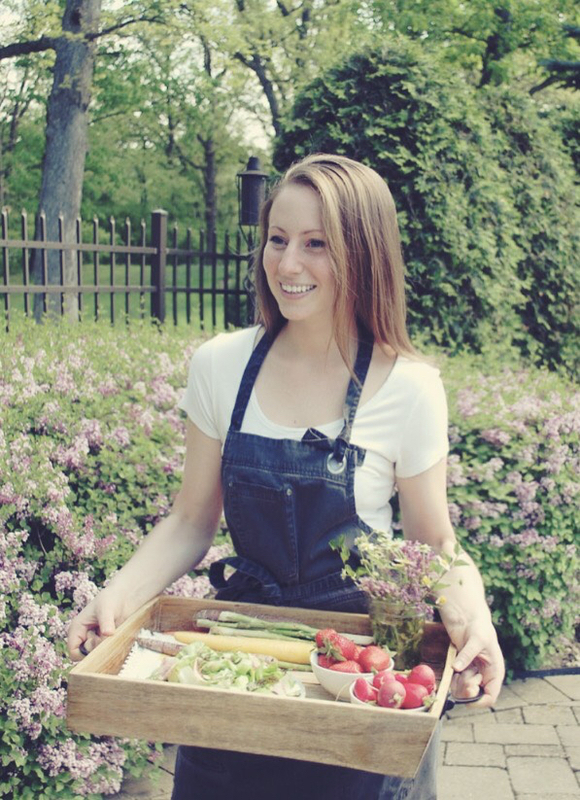 Cooking is such a simple joy in life, and I want to inspire you to get in the kitchen. The Original Dish is a destination for unique recipes, solid cooking techniques, and kitchen inspiration – a mix of swoon worthy food & everyday eating. I want to teach you the fundamentals, while encouraging you to play around and create your own original dishes for yourself and those you love. Food should be exciting and meaningful. Something to look forward to with every bite. Let’s get cooking and make something beautiful…and absolutely delicious. There’s a little something for everyone and every occasion. Whether it be a quick weeknight meal or a special holiday feast, my goal is to share thoughtful recipes that spark your passion for food. I use real, fresh ingredients and cook seasonally. 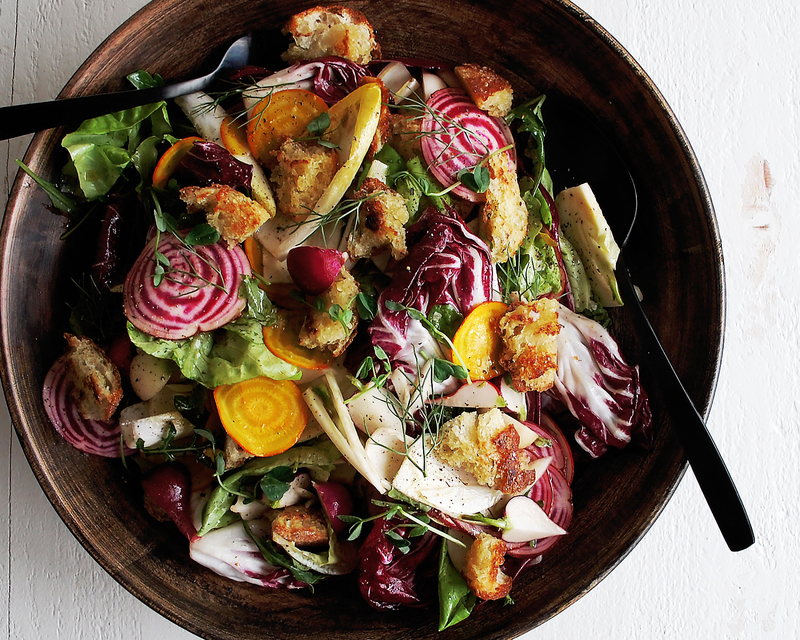 You’ll find vibrant salads, dreamy seasonal pastas, indulgent treats, and everything in between. let's celebrate & savor the simple pleasure of cooking, one dish at a time.